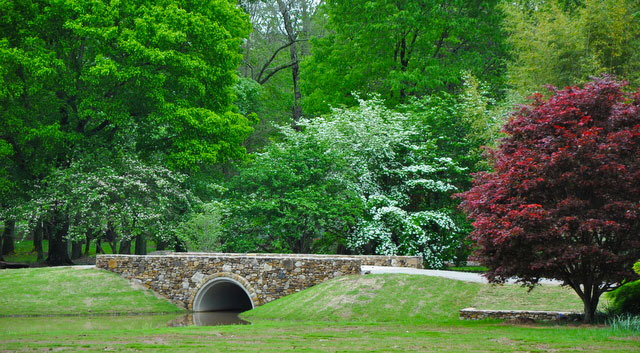 Huntsville Botanical Garden is located in the heart of Madison County, right off I-565, adjacent to the US Space & Rocket Center and offers the optimal blend – wildlife, foliage, florals, trails, specialty gardens, pavilions, a butterfly house, walkways, lakes, and more. 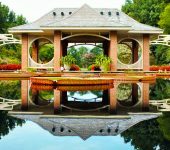 When combined with a myriad of diverse classes for youth and adults, camps, and a full calendar of exhibits and festivals all year long, it’s clear that the garden has something for everyone. 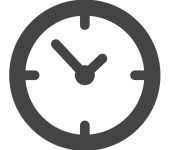 Whether outdoors or indoors, the garden has the right mixture of resources to enhance community amenities and augment the quality of life. 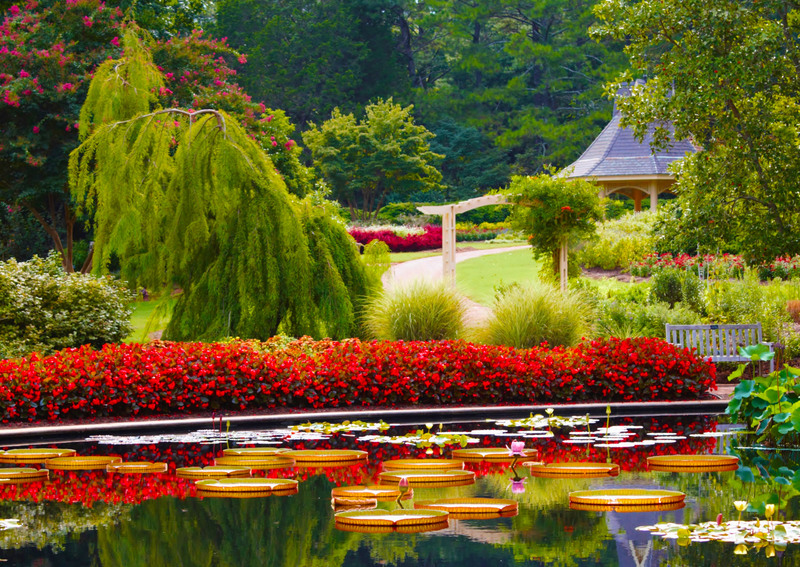 Huntsville Botanical Garden is open year-round and features a picture-perfect aquatic garden and specialty gardens throughout the 112 stunning acres. 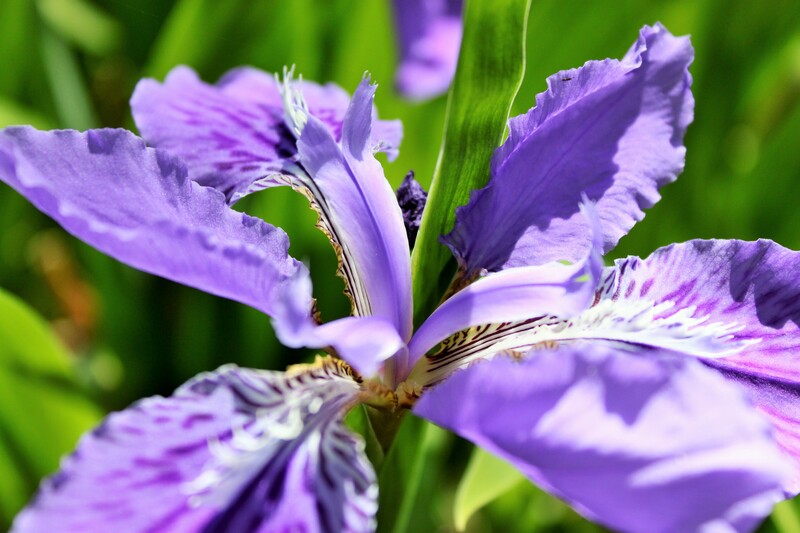 The Children’s Garden and Nature Center contain the nation’s largest seasonal butterfly house. The Garden has a café, gift shop, indoor and outdoor facility rental options, elementary and adult education programs. 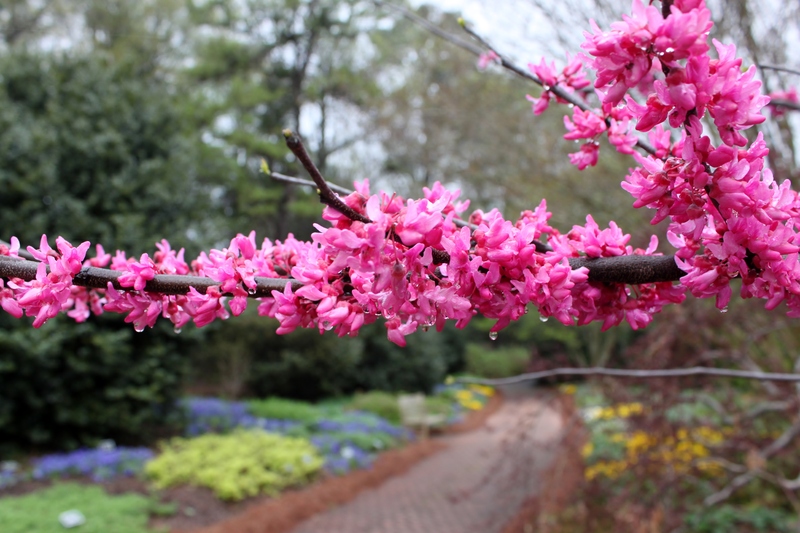 Huntsville Botanical Garden offers numerous tour options for civic organizations, church groups, garden clubs or just a group of friends. 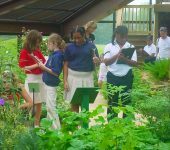 Teachers interested in bringing school groups to the Gardens, please see the Student Field Trip page to learn more about our offerings.